Bill tells us his favorites, seen and on the bucket list, around the world. 1. 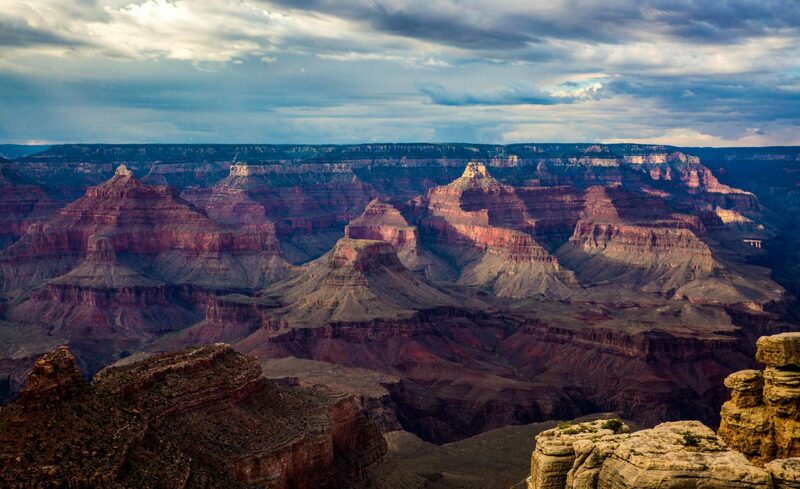 Grand Canyon, Arizona, USA: The Best! I’ve flown in it, walked around it and my son has run it- Rim to Rim! 2. Waimea Canyon, Hawaii, USA: First real canyon I ever saw, Flew in it in 1967! 3. Bryce Canyon, Utah, USA: Top of my Must see list. 4. Zion Canyon, Utah, USA: Second on my must see list. 5. Gorge de Verdon, France: This one surprised me with both its size and beauty! 6. Lichtenstein Gorge, Austria: It’s a beauty! 7. Horseshoe Canyon, Utah, USA: Rock Art at its best! 8. Grand Canyon of Antarctica, Antarctica: This was recently discovered under one mile of ice. I would love to check it out! 9. Havasupai Canyon, Arizona, USA:Although technically a branch of The Grand Canyon. This deserves a mention all its own. A real sleeper! 10. Grand Canyon of the Yellowstone, Wyoming, USA: My favorite view in Yellowstone Park!